Your photos contain more than just the visual files that record a few events. They contain memories. Your photos are, in many respects, the documentation you take to keep track of these memories and life with your families and friends. So it only pays to ensure that they remain secure. 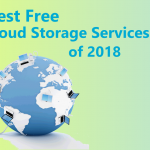 That’s why it’s so important to shop around for the best free cloud storage for photos—doing so will help you find those services that provide highly secure and dependable storage for these important pieces of your life. And, if you do it right, you can also stand to save a bit of money in the meantime. 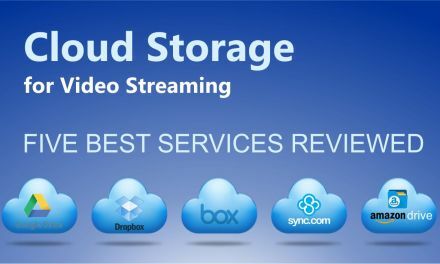 Recently we’ve reviewed five best cloud storages for video streaming, now it’s time to review five best cloud storages for photos. So how exactly does cloud storage for photos work? 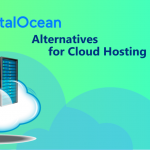 It’s simple: using cloud-based storage means that you’ll save your items on a remote computer in the “cloud”—or, in other words, a remote means of storage as provided by a large company. This sounds complicated, but in practice it’s actually very easy to set up. Once set up, your cloud storage for photos will seem as easy as saving your photos to your own home desktop. The question isn’t whether to safely secure your photos on the cloud, but which cloud-based service you should use in order to save these photos. Your other option would be to use an external storage drive. 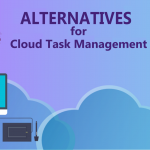 This can sometimes be a good idea—it provides a backup for your most valuable files and ensures that you don’t rely on a computer to save all of your files. But that isn’t to say that an external storage device, like a USB, is altogether secure. They can get damaged, the information on them can get corrupted, and ultimately, they’re not quite as dependable as cloud-based services performed by a company that knows how to hold all of its data. 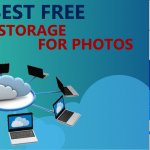 Free cloud storage for photos is a superior option if and when you can find the cloud-based storage service that makes sense for your needs and for your budget. 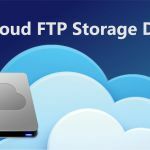 What matters most when it comes to free cloud storage for photos? There’s more than one key factor that you should examine. 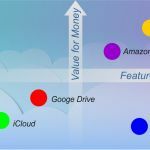 The first among these is how much storage you get—a free tier of a cloud-based storage service should give you plenty of storage space so you can actually use it for a substantial amount of photos. 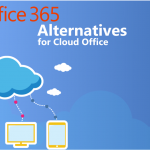 The ease of interface with your cloud storage service is just as important. 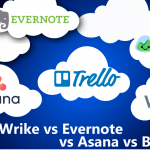 You’ll also want to understand how they function across different platforms. 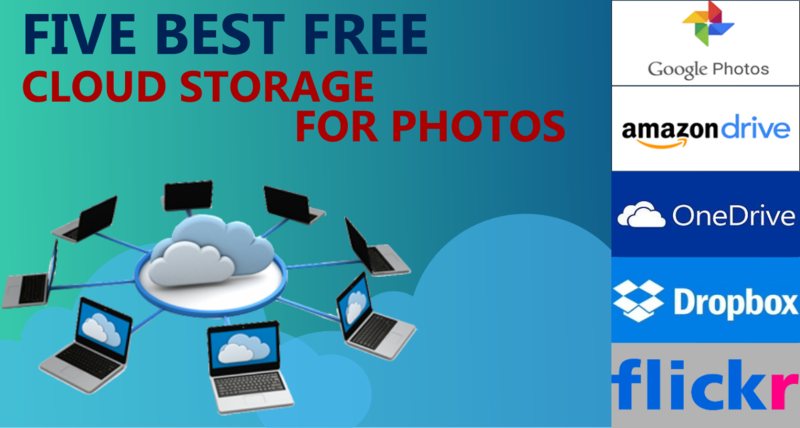 To understand all of these features and which services provide them in abundance, we decided to look at the five best free cloud storage services for photos. 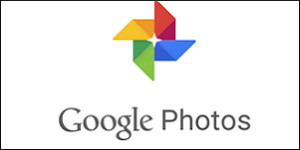 Let’s start with Google Photos. There is unlimited storage available here, although there are a few catches here—you’ll want to save your photos in a specific format to receive that benefit. That means that you shouldn’t expect to capture large RAW photos and store them with Google while assuming you’ll have as much room as you need. 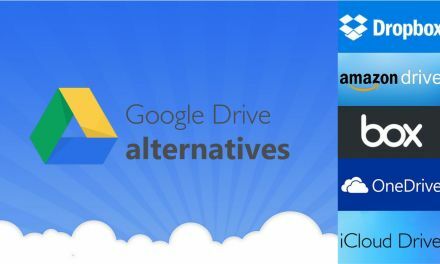 The pricing is simple (free), and you likely already have a Google account, which makes it easy to save your photo files to their online cloud service. The disadvantage of the file limitations is the one drawback here. Otherwise, if you find that you have limited photo storage needs and are an amateur, casual photographer—you should really have no problem getting plenty of use out of Google’s offerings. Especially since you likely already have a Google account ready to go. 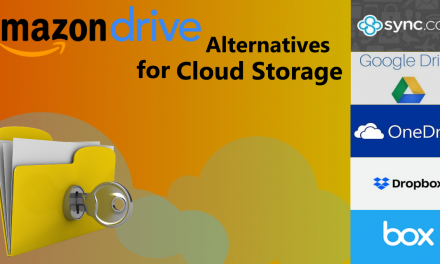 Should you wish to compare Google Drive with other cloud storages, please read more about Google Drive alternatives. 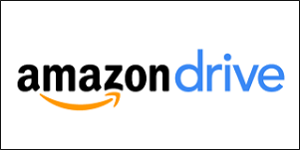 When it comes to Amazon Drive, you’re looking at two essential tiers—free and free with Prime. Prime photos means unlimited photo storage. A free plan from Amazon will give you up to 5GB of storage in general. If you do upgrade to more sophisticated plans, your photos won’t count toward your other storage—which means Amazon is a great option for those who really want to maintain a lot of photos online. If you already have Amazon Prime, the deal is even better. The beauty of these tiers is that the photos won’t count against your overall storage usage. But that’s not necessarily true from the free tier. 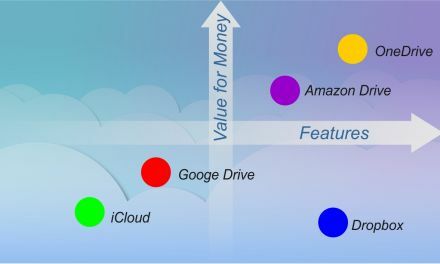 So the question you’ll have to face is whether or not you want to attach your cloud storage to an offering like Amazon Prime—or if you truly want an only free service for your storage. The choices here are plentiful, but if you’re looking for something you don’t have to commit to, you might want to opt with another option. 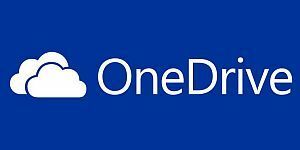 OneDrive is Microsoft’s cloud storage, offering photo upload capability through its basic plans—but there are hard limits here when it comes to the free versions. Storage only with OneDrive Basic means you’ll have up to 5 GB of storage. That’s fine if you have casual photo or file storage needs, but if you take large, high-quality photographs (and a lot of them), you might want to think about moving on to the next option. OneDrive’s plans are very simple and straightforward. The basic plan yields you the aforementioned 5 GB of storage, which includes photos—and not much else. If you do decide to upgrade, you can quickly move up the tiers to add even more photos. Like Amazon, you often get more than just photo storage as you upgrade. So it’s worth traveling over to OneDrive to see if you like these pricing tiers or if you want to simply keep to the simplest plan. 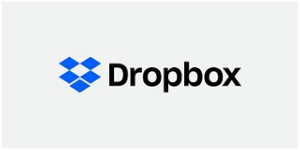 A Dropbox Basic account is limited—just 2 GB of space. Dropbox Plus, the paid version, accelerates your cloud storage options to 1 whole terabyte, which is another computer hard drive’s worth, and that’s great. But it’s the paid version. There are functions here for uploading photos from your camera to Dropbox automatically, but otherwise, the limited storage here is enough to give anyone pause. 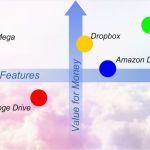 Dropbox isn’t a great option if you want both “free” and “robust.” But it does everything else well, including easy syncing and offering you the usage of a mobile device and a desktop. That means you can easily take photos and store them remotely without having to think about it. The only question that remains is how much you want to pay for that second tier of storage. If you don’t want to pay at all, the limited space here is certainly a factor. 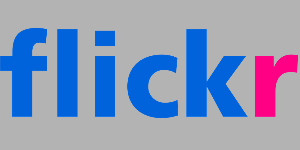 Flickr is a name familiar to photography enthusiasts. 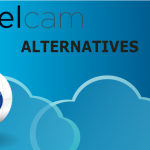 Its cloud storage includes 1 TB of storage for all of its plans, which is free with signup. That’s a tremendous amount of storage, especially compared to the other options on this list. So what’s the catch? It depends on what you think of Flickr as a platform. If you already have a Flickr account, you may find that you already have plenty to do with their cloud storage and free picture editing platform. Flickr seems to split opinions down the middle. It has a large following, plenty of robust features, and it’s hard to argue with that raw amount of storage for a basic plan. But are you really willing to sign up to Flickr for it, and does it really supply the best syncing, the best and safest storage, and does it easily integrate with what you already do? Only you can decide that, but there’s plenty here to like to merit its placement on our list. Photo storage does not count against the paid options. Easy synchronization across all types of devices. Which one should you choose? It depends entirely upon your needs. It’s easy to see how Flickr, among these five best free cloud storage services for photos, can be most appealing. That whopping TB of storage is a great feature. But it’s important to realize that’s not all there is when it comes to weighing your best options. You also want to think about the accounts you already have, and whether or not it will be easy to sync the way you currently run your photos through these cloud-based photo storage services. In all, you’ll find that these options are generally flexible and versatile—but some might fit into your lifestyle better than others.